most under-diagnosed causes of lower back pain. is related to the sacroiliac joint. 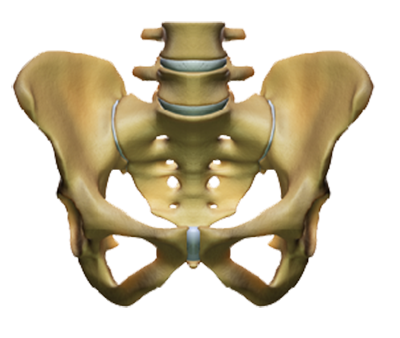 Stop suffering from sacroiliac joint dysfunction today! Lower back pain is the second most common reason for visits to physicians and the most common reason for missing work. Most cases of acute back pain are self-limited and will resolve with a short period of rest, treatment with non-steroidal anti-inflammatory drugs, and appropriate physical therapy. However, chronic disabling back pain requires a specific diagnosis for appropriate treatment. How to End Your Suffering by Vicki Sims, PT, CHT and David Mesnick, PT, cMDT. This book includes a full description of the anatomy of the SIJ, treatment, self-treatment, family assisted treatment techniques, exercises, and strategies for avoiding further injury. Fully illustrated. Ever since my first appointment with you I have wanted to write you and thank you for such an outpouring of expertise, kindness, and generosity you and your team bestowed on my family and me. You have a knack for being professional without losing the personable touch that helps your patients feel at ease. 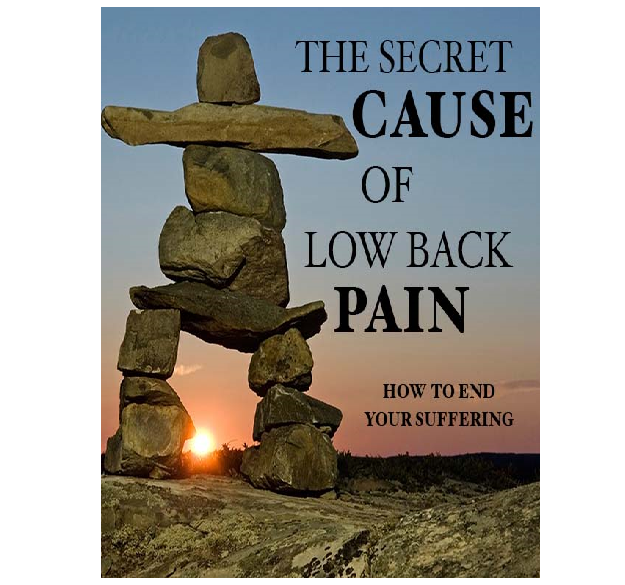 As I entered my early sixties the pain I felt in my lower back and right hip had become nearly constant. An active lifetime, with several motorcycle accidents and many weekends spent water skiing or running in 10K races, was seemingly taking its toll on my body. After just a few visits with you I noticed a remarkable reduction in my pain and an increase in my mobility. I tell my friends that she has changed my life. It’s great to do the things I like – golfing, gardening, walking, and yoga – without having to take a break from them because of my back pain. You taught me how to take care of my back by listening to it and by doing specific exercises. I am a very lucky person to have been treated at your clinic. I want to take the time to thank you for the time, care and concern you invested in trying to help me get back to optimal health. Thanks, especially for not giving up on me. I appreciate all of your kindness and wish you many blessings. I am feeling so much better and enjoy being back to work. I feel so blessed that it all worked out with positive results.